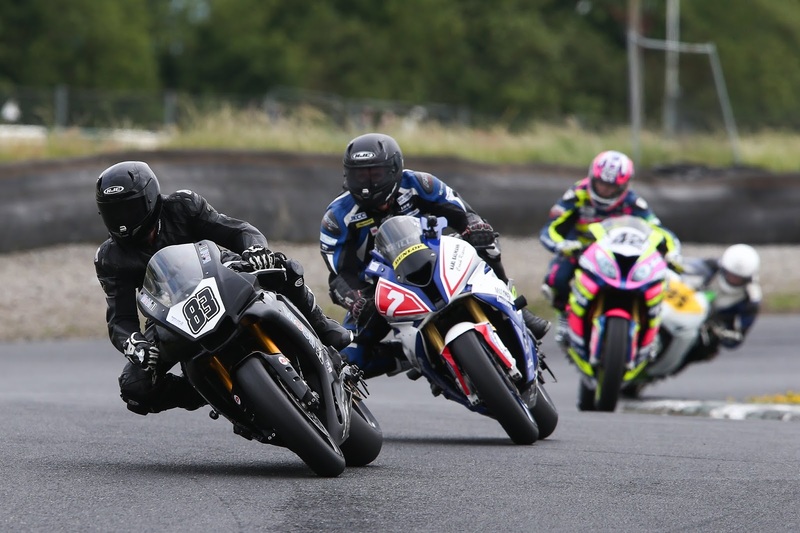 The 2018 Dunlop Masters Superbike Championship reconvenes at Mondello Park this weekend, August 4th & 5th for the latest instalment of the popular race series. With the Leinster Motor Club in charge the event will include races for the Leinster 100 and Leinster 200 trophies which carry some of the biggest names in Irish Motorcycle Racing. The Superbike racers will take centre stage as the battle for the 2018 title continues. This weekend while racing for championship points and prize-money they will also have the Leinster 200 trophy to battle for in Sunday afternoon's third and final race of the weekend. Yamaha R1 mounted Richie Ryan, who has dominated the last two events, will be looking to continue his strong form, but he will have Peter Moloney to watch out for as the BMW rider came very close to taking his maiden win last time out. The Superbike Cup class has been the least predictable race at every Masters round this year having produced six different winners so far. Jamie O'Keefe was the latest rider to pick up his first win last time out, having pushed hard for an overall podium in race three. With eleven different riders having reached the podium this season the total number of winners could easily increase this weekend. In Supersport, the riders will be chasing the Leinster 100 Trophy in their last race of three, on Sunday afternoon. 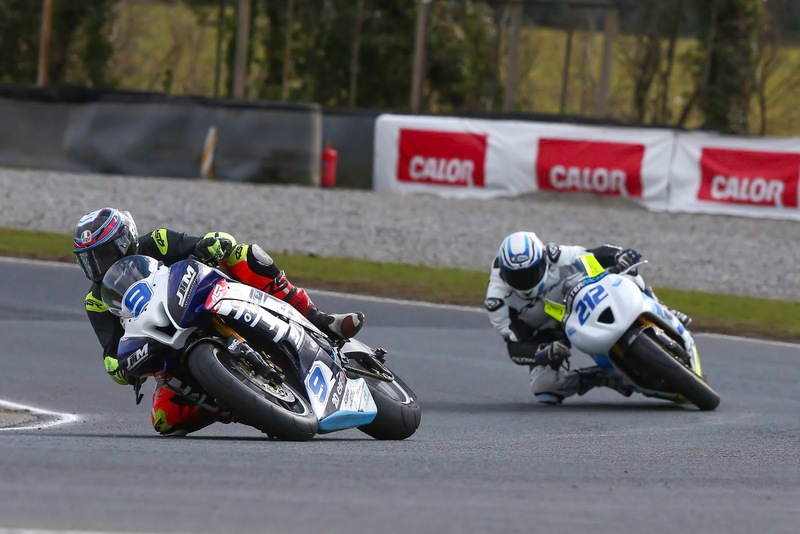 Before that they will have completed two more championship rounds where the lead battle is likely to continue to be between the Yamaha of Emmet O'Grady and the Triumph of Dean McMaster. Behind these two, Supersport Cup riders Eoin Collins, Keelim Ryan and Kevin Baker should be quick enough to battle hard with the remaining Pro riders to take the final podium place. The support programme will include Classics, racing on Saturday only, and two days of competition for Pre-Injection, Supertwins and Production Twins, Junior Cup and Young Guns, Sidecars and Classic Superbikes. 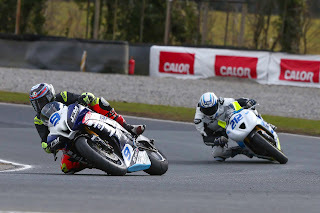 All of the information on the fifth Dunlop Masters Superbike Championship event of the season, including the timetable, is available from www.masterssuperbike.ie. Tickets are also available to book on-line at the reduced price of just €12.50, with under sixteen's admitted free.